One of the interesting pieces of news from yesterday’s announcement of the 2017 BMC-Etixx Pro Triathlon Team line-up (which included the addition of Great Britain’s Emma Pallant), was the absence of David McNamee from the squad after just one year. 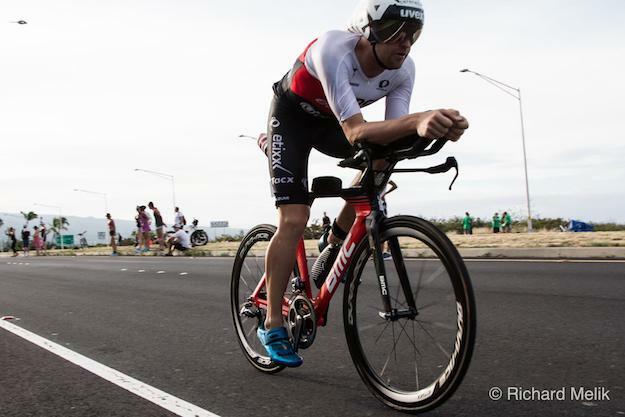 The fastest British athlete in Kona for the second consecutive year and still only 28 years old, that then left open the question of what his plans and support/sponsorship were for the upcoming season. We didn’t have to wait long for answer. For 2017 David will be making the switch from the new BMC Timemachine 01 to another ‘new’ bike – the Cervélo P5X. 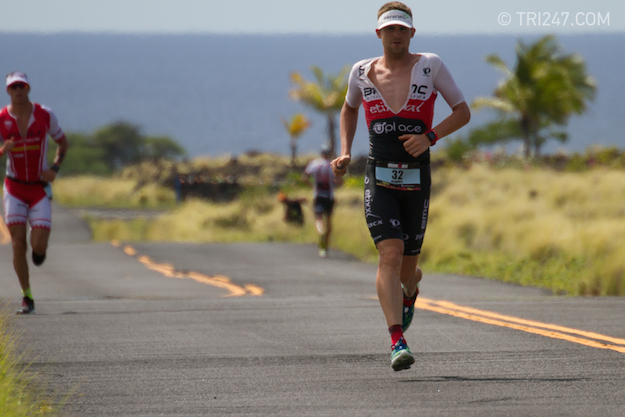 He will continue to be wearing Skechers Performance footwear and is also joing by HUUB wetsuits and Ekoi cycling products. We got in touch with David this morning to find out a little bit more about his 2017 plans. “Training has being going well especially for this time of year. Yep, for sure I will be on the P5X. I rode with Freddy Van Lierde last month so I got to properly see the bike then; it’s really nice and as I spent the entire ride just trying not to get dropped, I’m going to say it’s fast! “For next year the first aim is going to be Ironman South Africa, then maybe a half ironman somewhere before I do the Challenge World Champs in Samorin [Ed. ‘The Championship‘]. “Then it’s Edinburgh 70.3 and possibly IMUK but unsure, I will see how I am feeling post SA to see if another Ironman in July is possible for me.